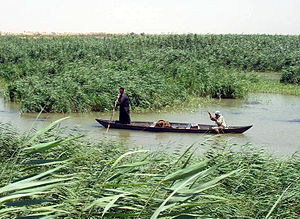 These are pics of the Tigris river – part of the Tigris Euphrates river system that provided fertile soil and water to the people of ancient world and even today. 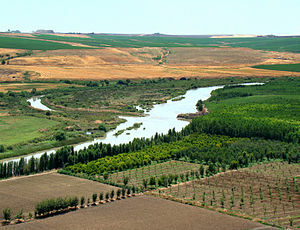 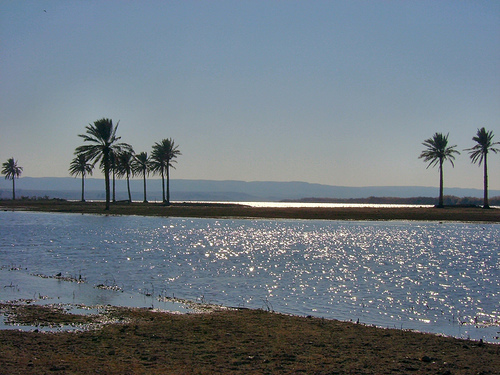 Euphrates river is part of the fertile land between Euphrates and Tigris river. 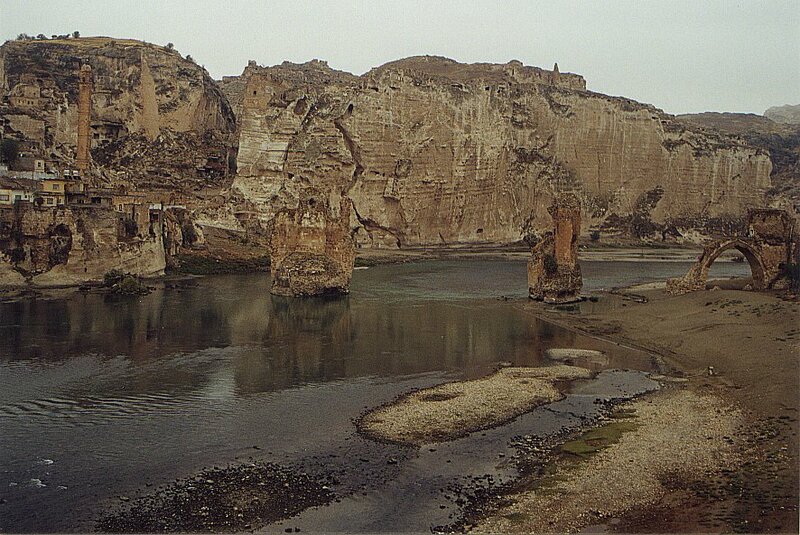 Civilizations : The Akkadian civilization and the Mesopotamian civilization.